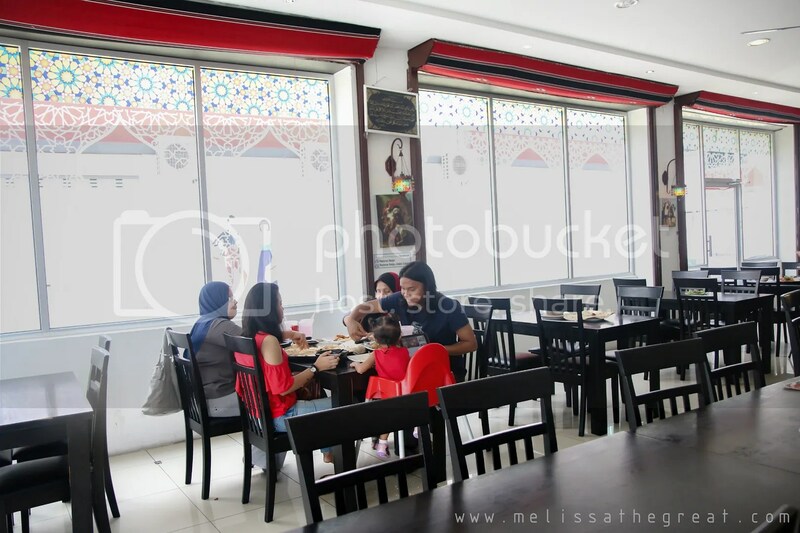 Recently, I had a good introduction of Arabian food at Restoran Belqis. Honestly, it was my first experience of trying out Arabic food. 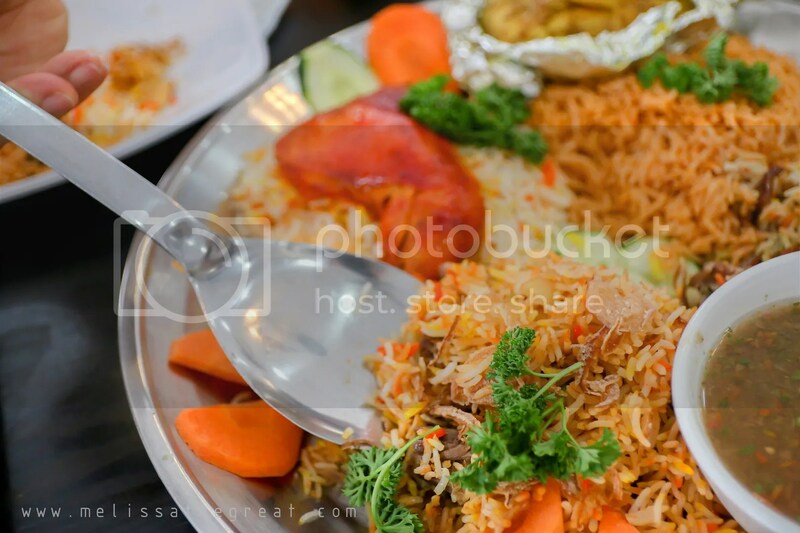 To give you a clearer picture of Arabic food, the Arabic food is mainly a combination of Mediterranean, Middle Eastern, and Indian food. It has been affected by the mingling of Arab and non-Arabs over the centuries. The common herbs and spices used in Arabic food are; sesame, saffron, black pepper, allspice, turmeric, garlic, cumin, cinnamon, parsley and coriander. While for meat, chicken or lamb are used in most of the dishes. 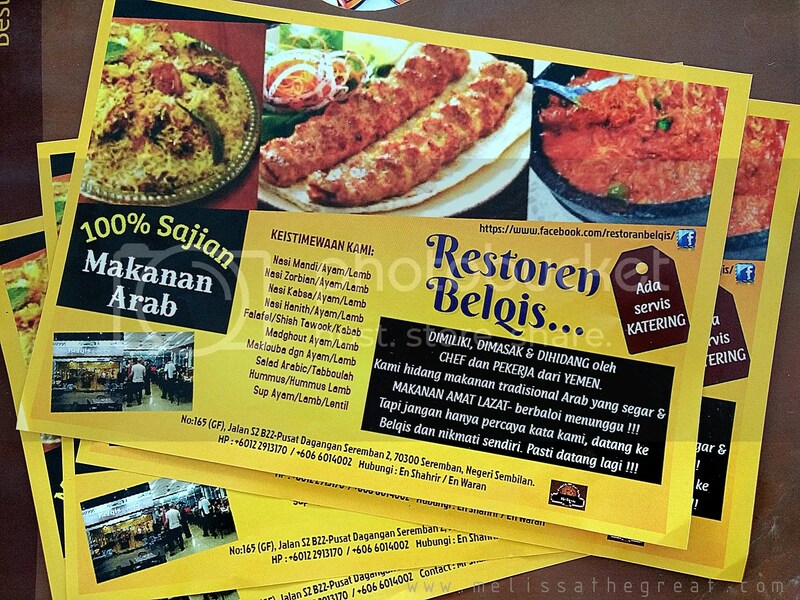 Restoran Belqis is located at Centrio, Seremban 2 next to Soong Sisters Boutique. This restaurant is facing the main road. A leftlet printed with their specialty dishes. 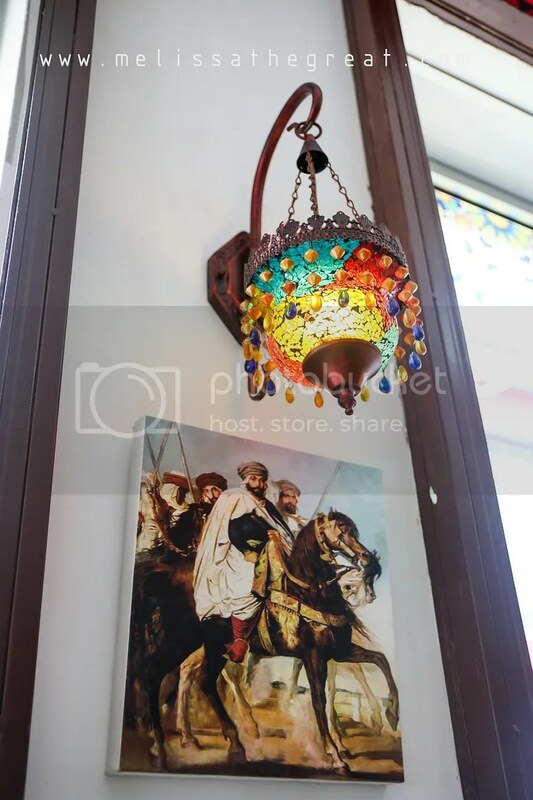 Chefs and servers are of Yemeni, offering you an authentic Arabic food. 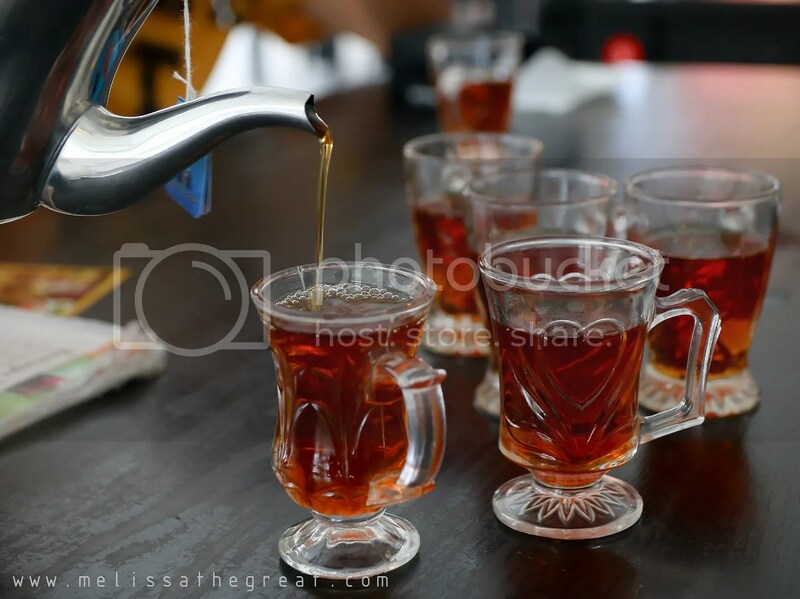 We started off with Hot Arabic Tea, one of the favorite hot tea in Arabic cuisine. 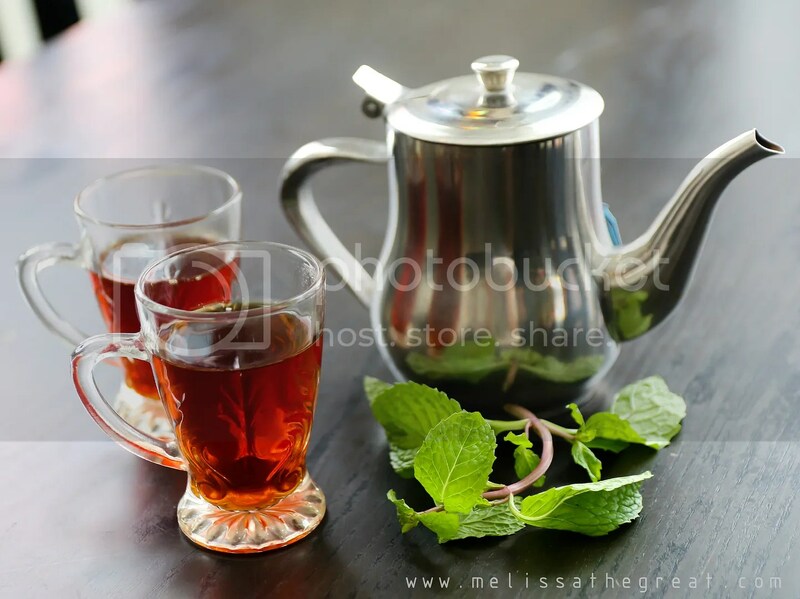 It is black tea brewed with cardamom, clove and mint. 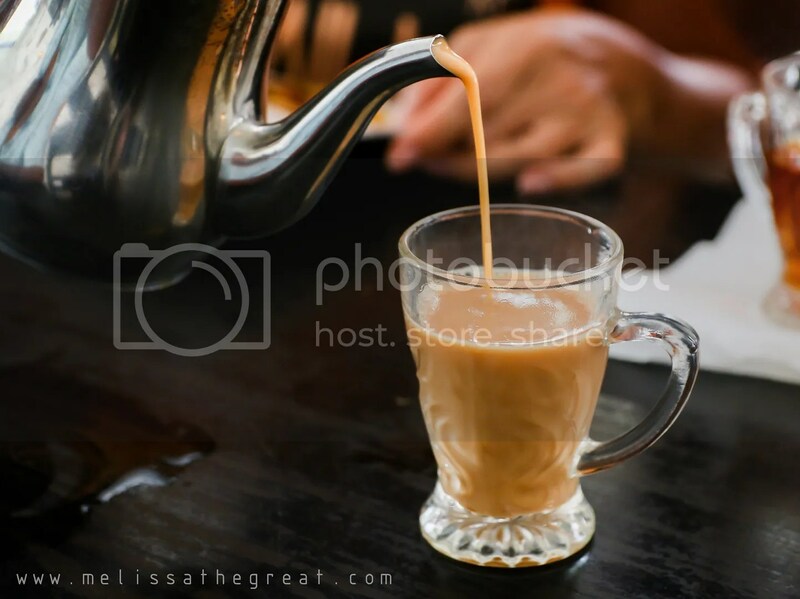 If you like the milk tea version, then evaporated milk and cube sugar will be added to it. 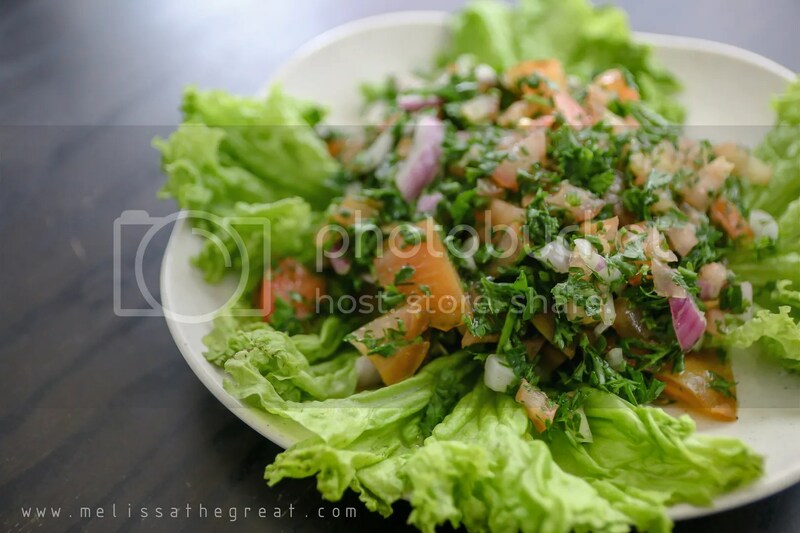 is a vegetarian dish/salad made with finely chopped tomatoes, parsley and onions, seasoned with lime juice and olive oil. 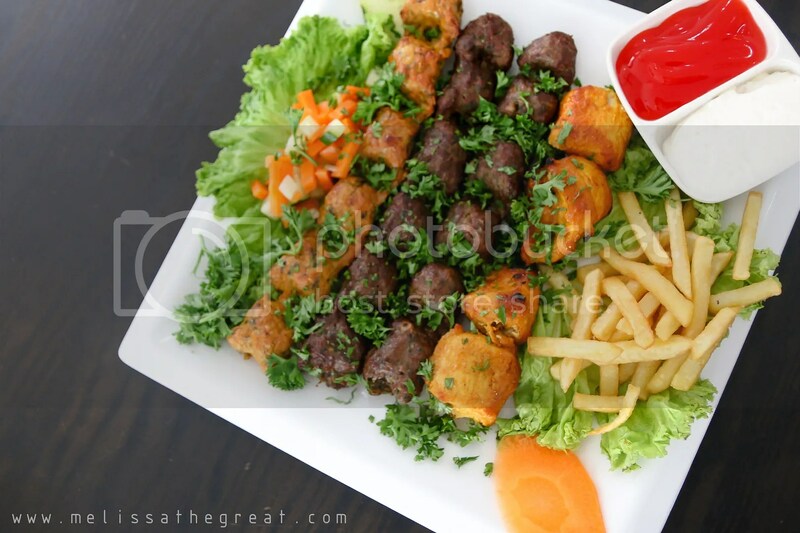 A combination of lamb shish kebab and chicken kebab, served with fries and greens. As for the dipping sauce, chili sauce and garlic cream sauce were given. 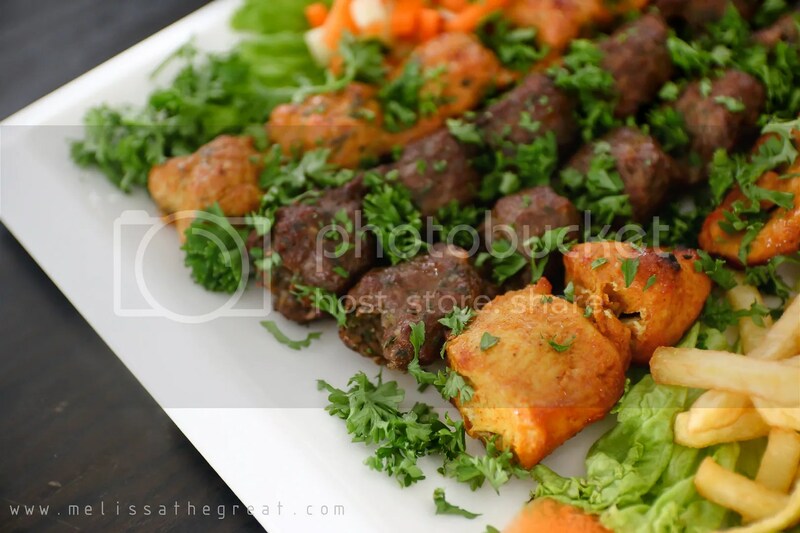 Shish kebab is a dish consisting of small cubes of meat or fish threaded on a skewer and grilled. Salta is considered the national dish of Yemen. 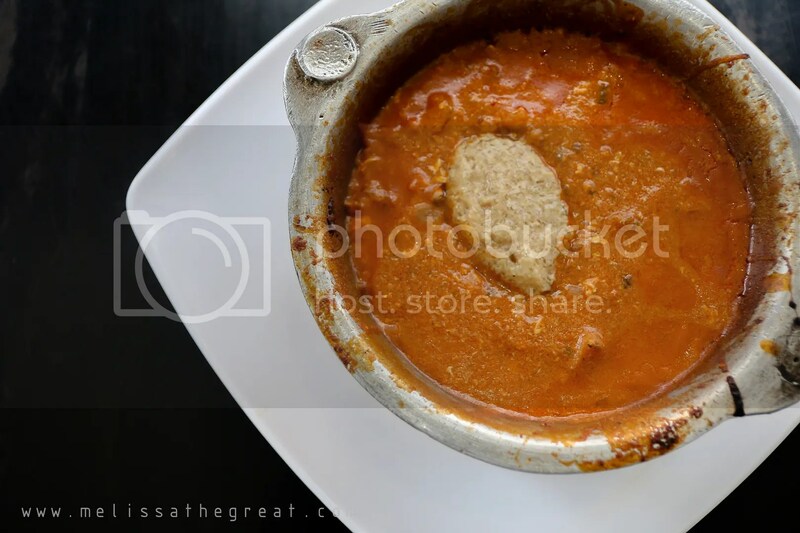 The base is a brown meat stew called maraq, a dollop of fenugreek froth, and sahawiq or sahowqa (a mixture of chillies, tomatoes, garlic, and herbs ground into a salsa). Rice, potatoes, scrambled eggs, and vegetables are common additions to salta. 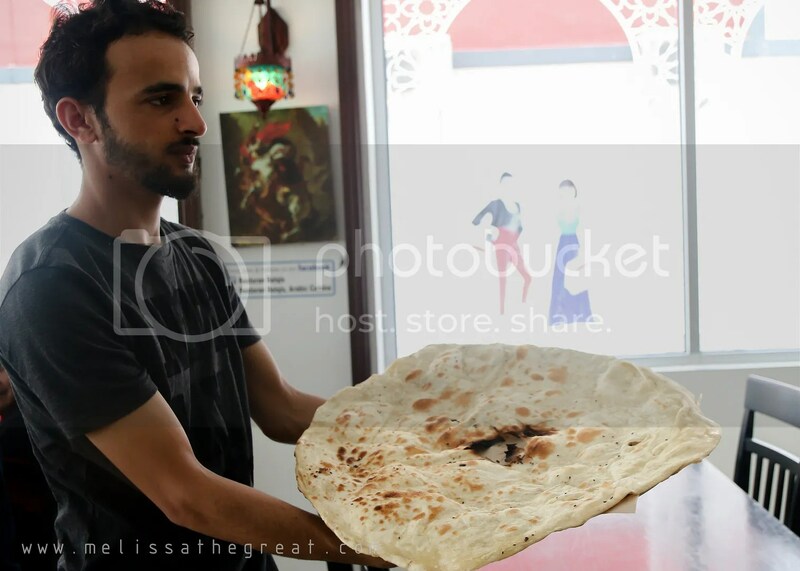 It is eaten traditionally with Yemeni flat bread, which serves as a utensil to scoop up the food. You are required to stir the dish before eating. The above is the result of after stirring. 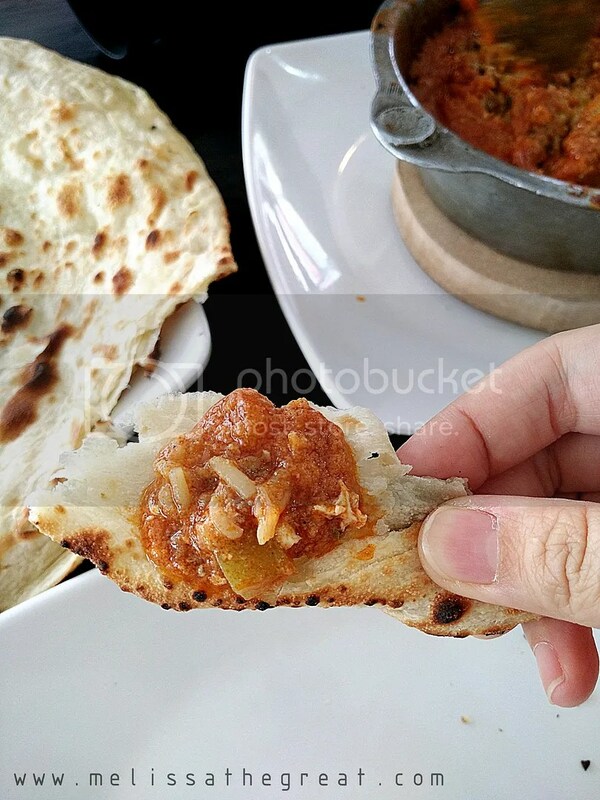 Now you can use their signature flat bread to scoop them up and eaten with it. I must say that the combination was awesome! The thin and lightly crisp buttery flatbread goes perfectly with the salta. Yemeni flatbread is eaten with bean dishes, scrambled eggs, and many other Yemeni savory dishes. It is made much like pizza dough with water, yeast, salt, and flour. Then, it is kneaded very well and set to rise and later cut to large rounds. Each round is then stretched, and warm ghee is spread over the stretched dough, it is folded over and more ghee is applied, and this process is repeated 1-3 times. All sides are pinched together to form a neat ball. 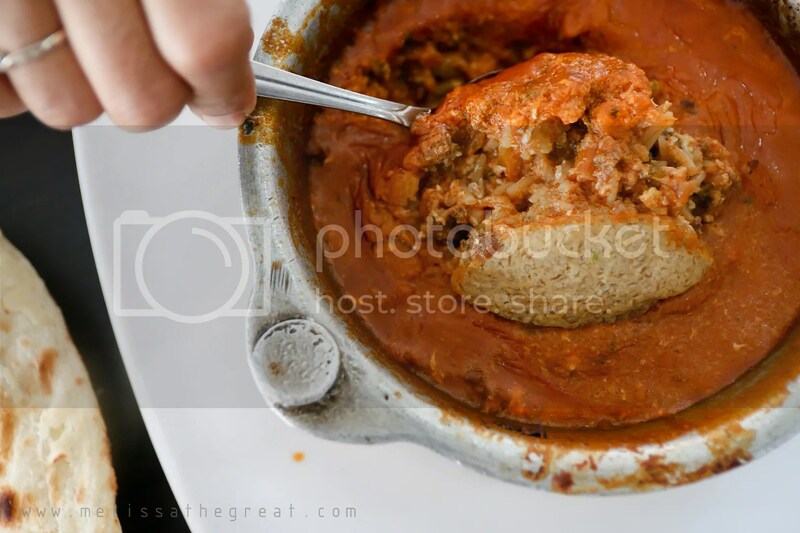 After a few minutes of sitting, the round is stretched into a flat circular shape and placed on a makhbaza that is used in placing the dough on the wall of a hot taboon much like the tandoor. It is then glazed with ghee and baked until the bottom is brown and with some browning on top. 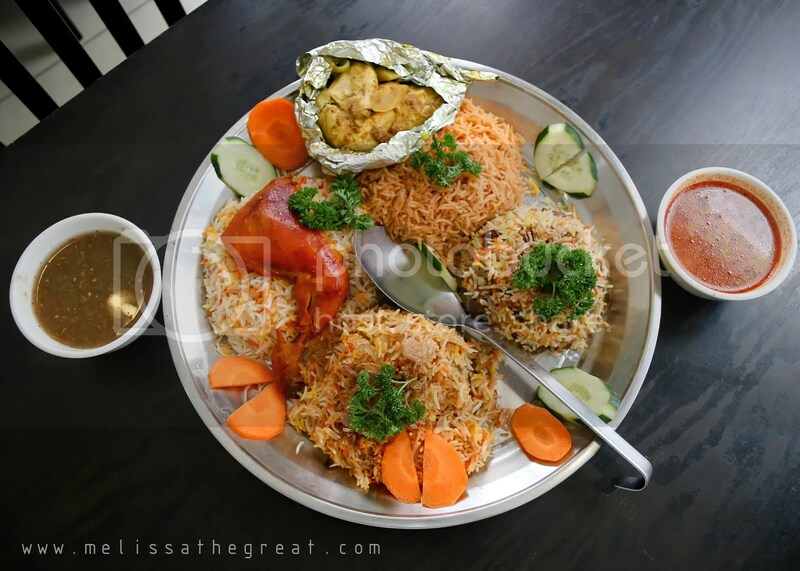 Ta Daa…this rice platter was star of the day. Sufficient to serve a family or a group of friends. Combination of 4 different kind of rice. 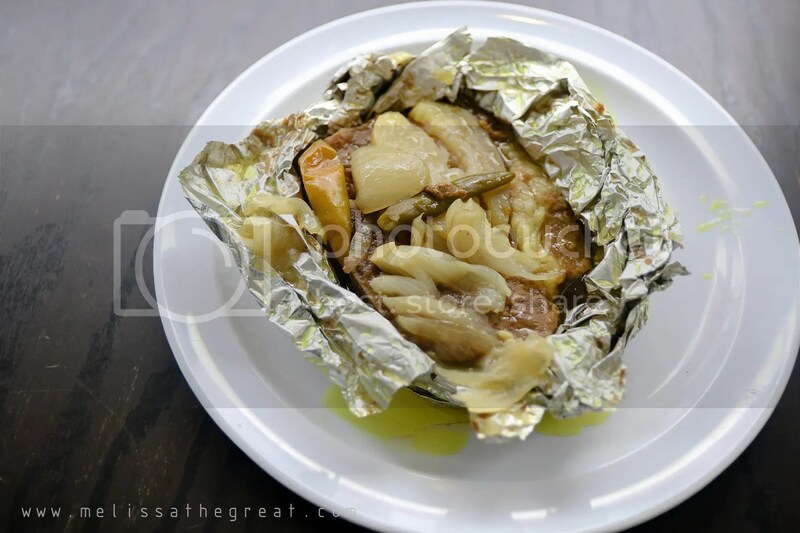 Hanith Chicken/Lamb – is a type of dish where the lamb or chicken are wrapped in an aluminium foil with Arabian spices. 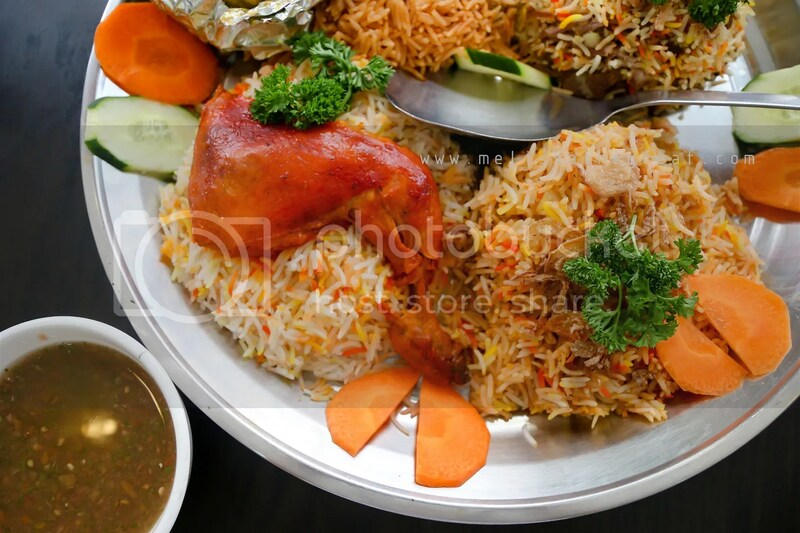 Kabsa Chicken/Lamb – is a type of rice which is served with chicken or lamb that are boiled using Arabian spices. The rice was fluffy and not oily. It can be eaten with the light curry gravy or the rather appetizing (parsley+onion+tomatoes+olive oil+lime juice) gravy. Hanith dish can be served with any type of rice but preferable with mandhi rice. 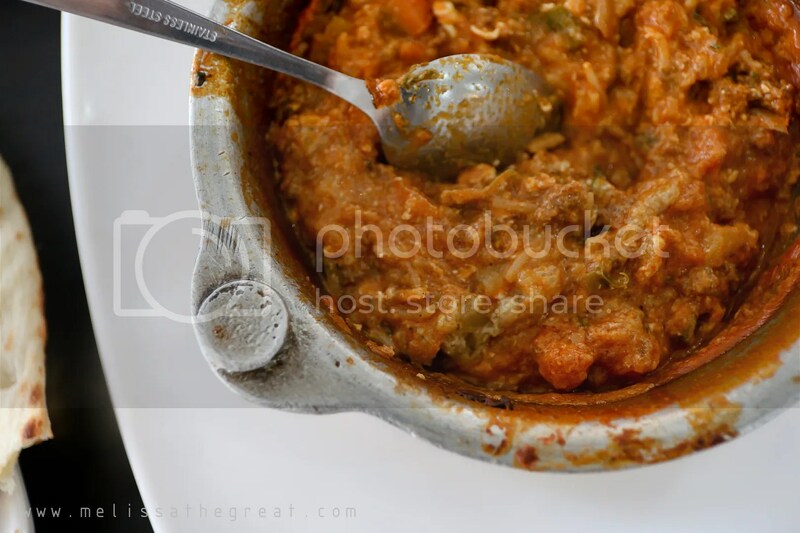 Hence, Mandhi is a traditional dish from Yemen. 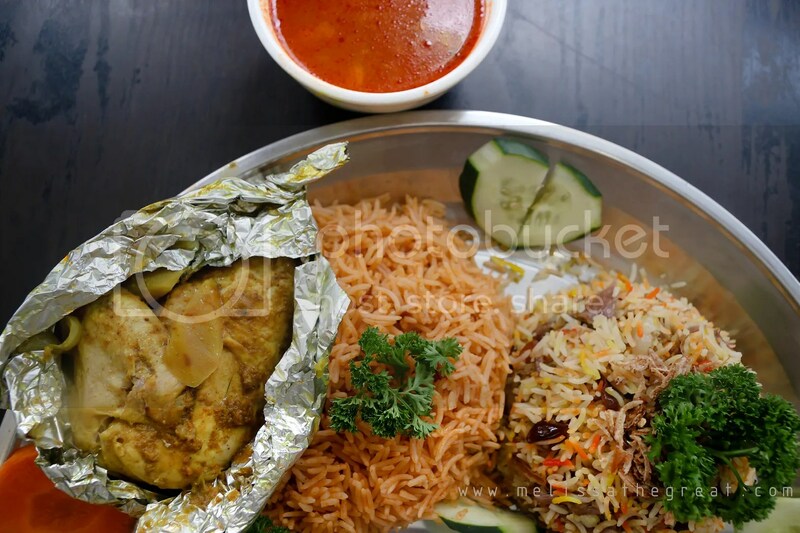 Mandhi is usually made from basmati rice, meat (lamb or chicken), and a mixture of spices. 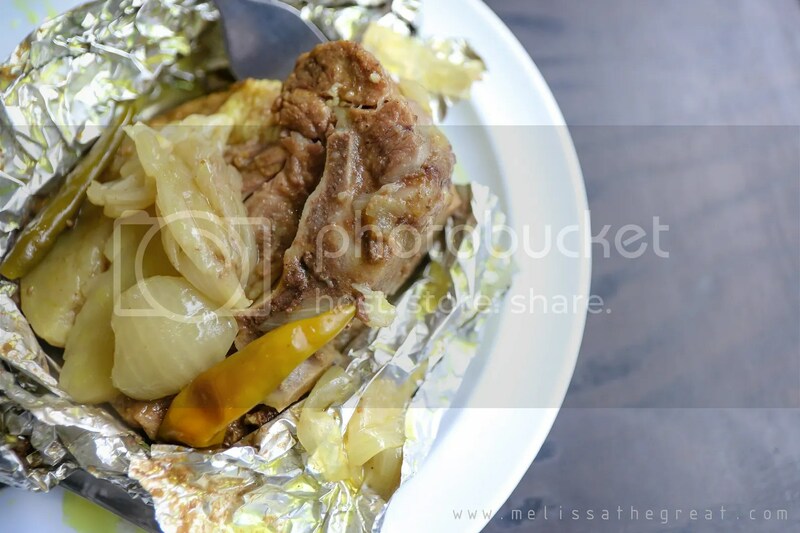 The meat used is usually a young and small sized lamb to enhance the taste further. No. 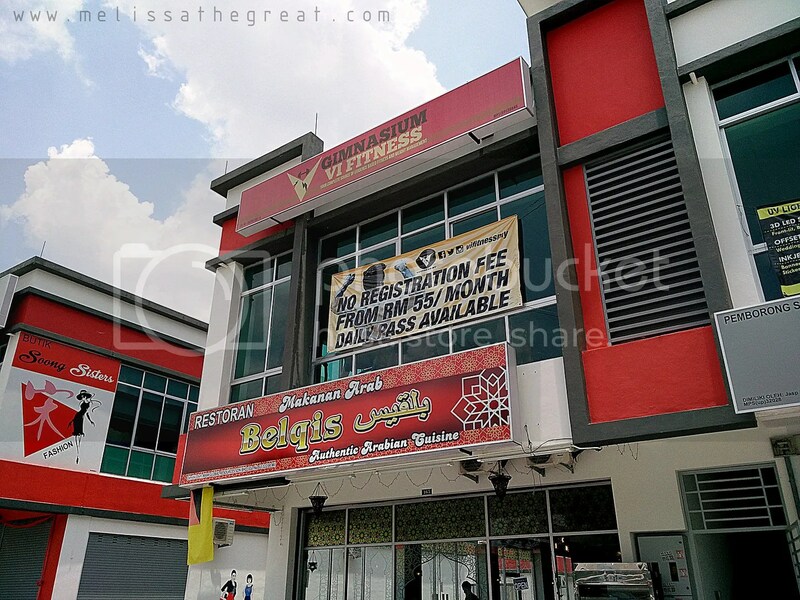 165, Jalan S2 B22, Pusat Dagangan Seremban 2, 70300 Seremban. Never had mid-eastern cuisine before. I sure would love to try! Looks delicious and very tempting. Feel like bringing my family. Between how is the priceing though?